There were many fantastic achievements throughout August with the Olympics in motion, but Lutalo Muhammad’s silver medal performance tops them all. Lutalo was selected for the Games and but for a last second flying kick would have secured his dream and Olympic title. Lutalo was obviously totally devastated post fight, and this was shown across the world post fight interview with the BBC, his dream had been crushed. He caught the hearts of the nation with Great Britain empathising with his distraught reaction and assuring him that he did not let down Team GB. Comments such as “if only everyone was as passionate about their sport as Lutalo Muhammad,” went viral. 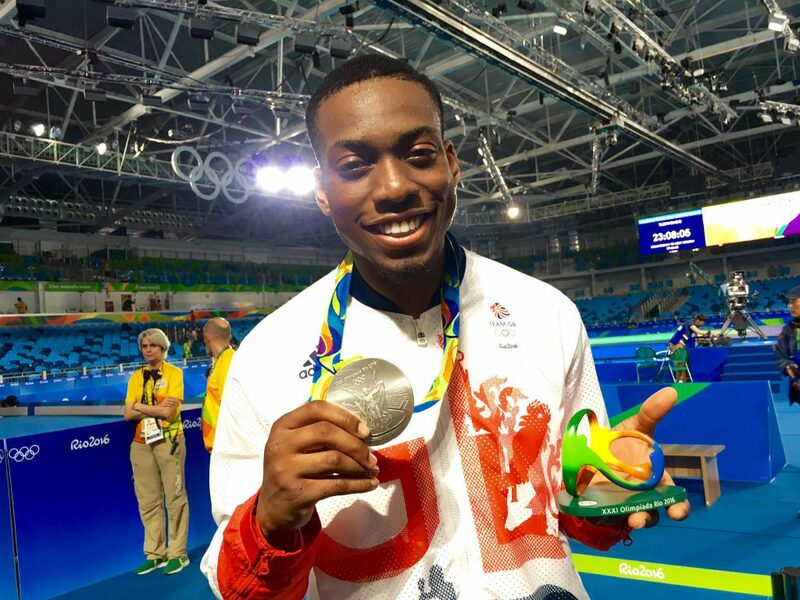 Lutalo has made a name for himself and taekwondo which has gained a lot of publicity, the sport adding three medals to Team GB’s tally. Lutalo has been supported by the GLL Sport Foundation since 2008 and we look forward to continuing the support on his journey to Tokyo 2020. Lutalo won bronze in London, silver in Rio, and only has his eye on one colour in Toyko. 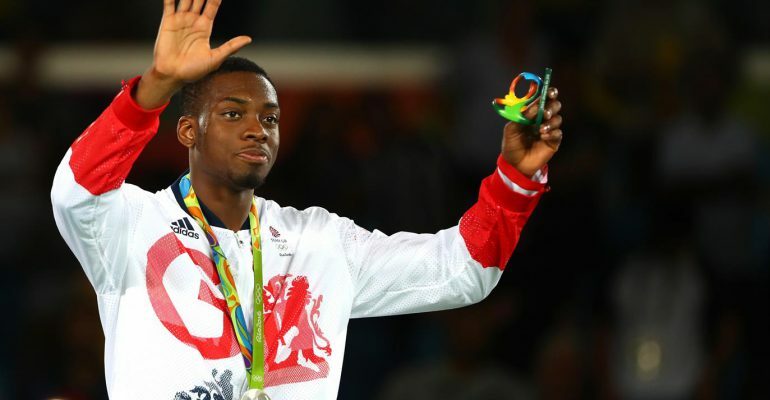 We asked Lutalo how it felt to be an Olympic double medallist, “Absolutely fantastic, being a double Olympic medallist is something that I have always wanted!! Coming so close to gold has made me even hungrier to be an Olympic champion. Make sure you follow my journey to Tokyo 2020 it is going to be exciting!”. Lutalo has not only had an achievement only most people can dream of, he has also returned to London and given back to the community. He attended the I Am Team GB Open Day at the Copper Box Arena and had a queue out the door of people wanting a photo with him. Giving up his personal time to attend events like this is remarkable and is recognised and appreciated by the GLL Sport Foundation and members of the community. Congratulations Lutalo for being chosen as the GLL Sport Foundation August Athlete of the Month!